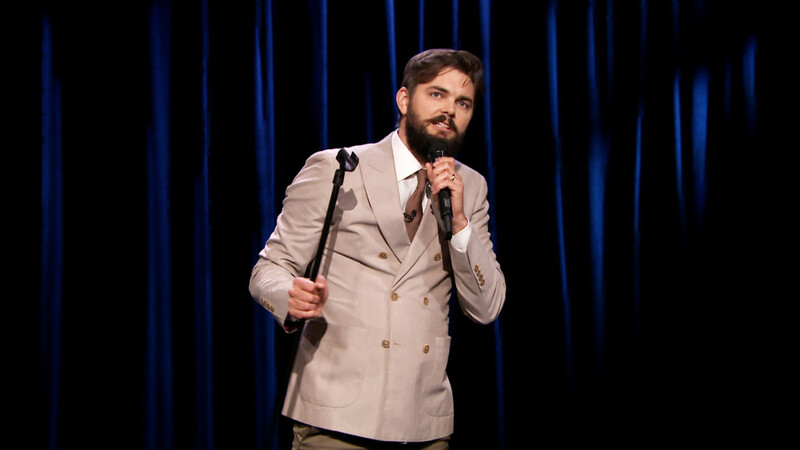 Comedian Nick Thune is the featured guest in this episode about bad advice. 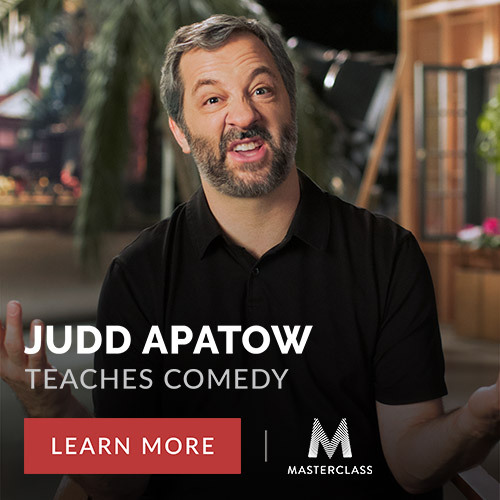 I’ll ask him if he’s ever been told anything completely wrong about parenting, learn how his wife felt when he cut their baby’s hair and discover what he thinks would make a good title for a children’s book. And spoiler alert: it’s something that required me to learn how to bleep out a word. I’ve heard a toddler will go to sleep easier at night if you skip their daytime nap. I need my toddler to go to sleep early this weekend, so should I try keeping him awake through his nap? I am constantly getting advice from grandparents based on old superstitions. Why isn’t there a website like Snopes.com to fact-check their nonsense? How do you politely respond to a friend who gives you advice about raising a toddler when their only experience raising anything is taking care of a dog? What are the worst pieces of advice you’ve heard toddlers give parents? A shocking new poll reveals 97 percent of babies who have been shocked by an electrical outlet do not learn from the dangerous mistake. The poll debunks the insane theory that parents should let their children electrocute themselves so that they learn not to do it again. In Dover, Delaware, a pregnant mother is taking no chances to make sure she has a baby girl. After being told by her great grandmother that mothers with bad morning sickness have girls, the mother has started licking doorknobs, wearing wet socks in the cold and eating undercooked meals. But so far, friends say she seems only sick in the head. No word yet on whether that means boy or girl. Meanwhile, the mother of a seven-month-old Minneapolis baby is entering hour number 72 without sleep. The streak nearly ended yesterday when hours of rocking and back-pats finally put her baby to sleep. But as the mother was crawling into her own bed, she remembered she had left her cell phone in the baby’s room. (Never good.) And in a lapse of judgment due to sleep deprivation, she followed her husband’s advice to go back and get the phone, which – obviously – woke the baby and kept the poor mother’s sleepless streak alive. Another 56 hours and she will tie her third longest sleepless streak. 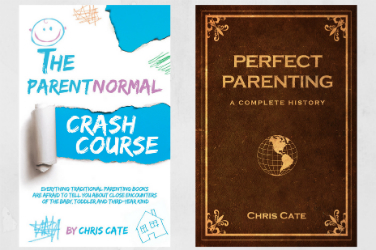 And finally, in Wellington, New Zealand, a father is taking extra care to ensure his baby girl doesn’t get spoiled. At the advice of his friends, he’s decided that he’s going to be firm and isn’t going to give his baby girl everything she wants. But he has also decided since taking this vow that he will allow his baby girl to borrow everything she wants – a loophole that only took his daughter 30 seconds to negotiate.